Bur Al-Luqluq Social Center Society organized on Sunday 07/05/2017, community accountability on vocational training for Al-Shabat Al-Muslimat School in Wadi Al-Jouz. The accountability comes as a part of “Vocational Training … A Way” initiative within A Jerusalemite Initiator Child project executed by Burj Al-Luqluq, funded by the Islamic Bank for Development and Managed by PICDAR. The accountability aimed to discuss a number of questions regarding vocational trainings and different specializations and how to improve them in the future. The female students had a number of direct questions for the official persons who attended the event. 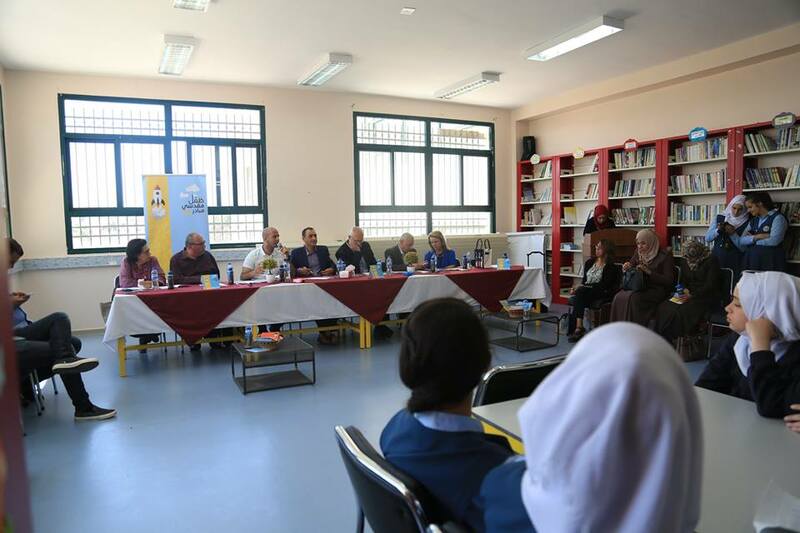 Moreover, they also had questions for the Ministry and Directorate of Education and their role in improving the vocational training section in Jerusalem.